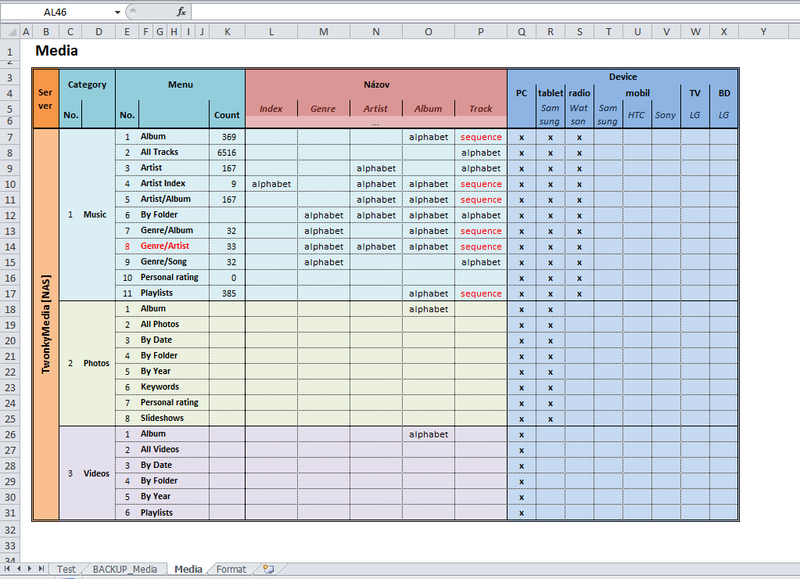 Simple Excel utility for splitting columns and rows without changes in edited sheet. 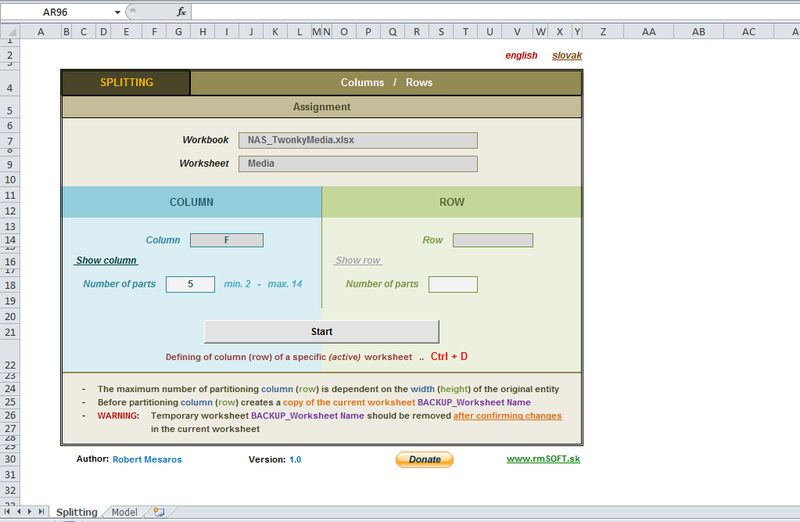 Another unique utility allows "seamless" cutting sections. Something that Excel not offer. 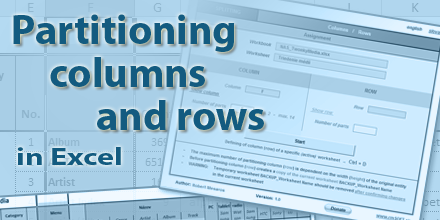 This utility can save a lot of time and energy, because it allows to insert additional rows and columns to data in Excel workbooks without any unwanted changes. 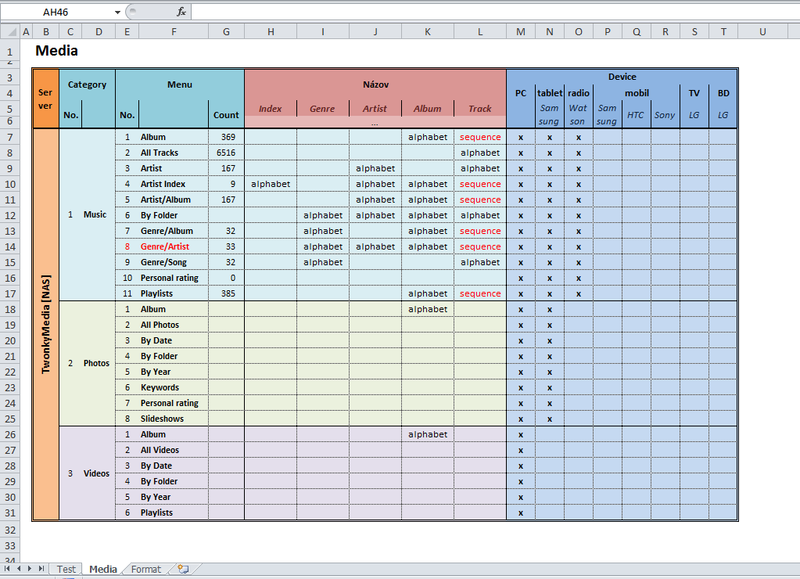 Often becomes, that is necessary in already edited sheet insert into column (row) one or more new columns (rows). 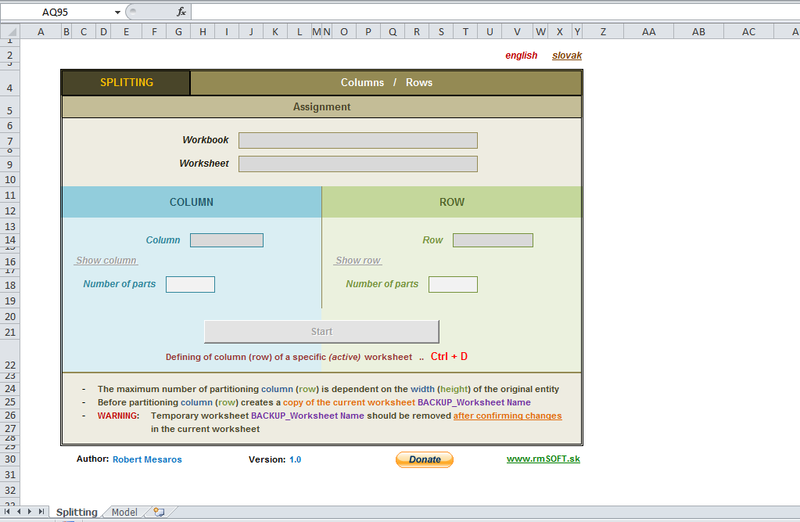 This utility is trying to convert the above functionality without noticeable changes in the modified worksheet. Run file Partitioning_columns_rows.xlsm and excel file, in which is necessary to split (insert) singel columns (rows). 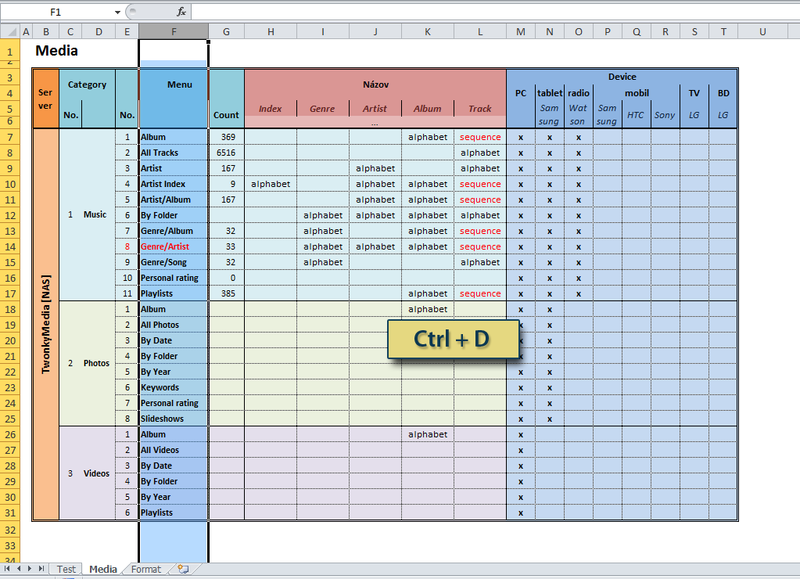 In specific (active) sheet is necessary to define column (row), which will be split by marking the column (row) and pressing Ctrl+D. 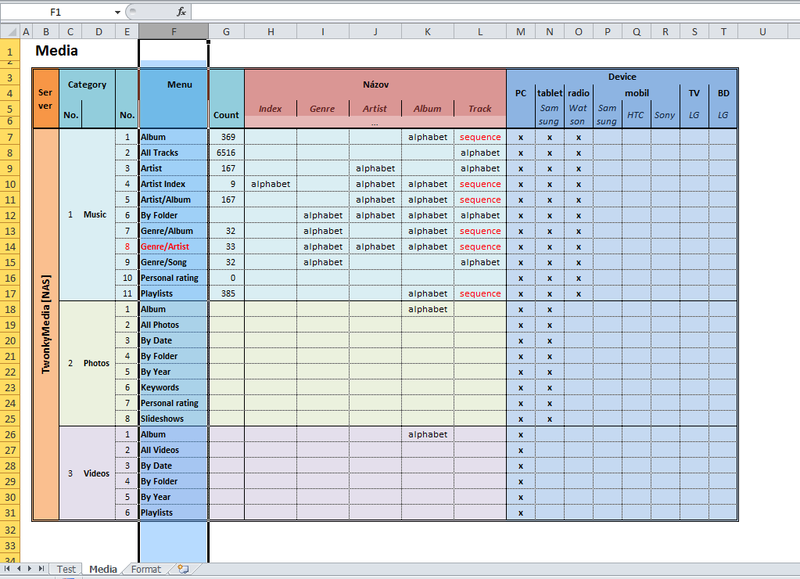 After entering number of parts (the number of splits) and press Start button is a created copy of the sheet formed on the active sheet to the defined column (row) inserts the specified number of splits.